Sometimes it actually does feel like they are trying to tackle you into tithing. Lol! 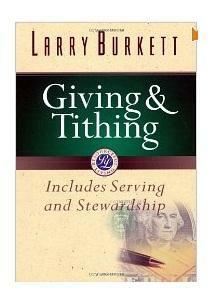 If nothing else, that guy should scare folks from going to church – let alone tithing! This vid is funny…why would they want to give their tithe to someone grabbing you like that! But at least he does it for noble reason. I have to agree with Carlotta. Even if the video is funny I would be scared of this guy coming up to me. I guess the video gets some attention, but this is probably not the best way to encourage people to give.